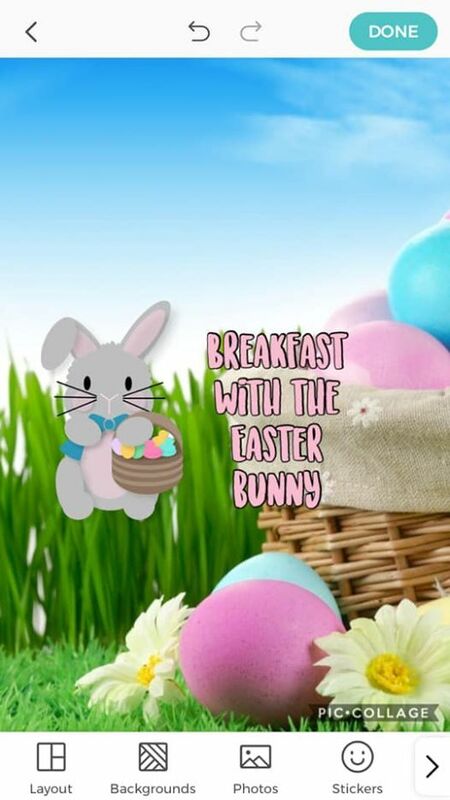 Come along to this fantastic Easter event at The Sticky Bun Play Cafe ??? 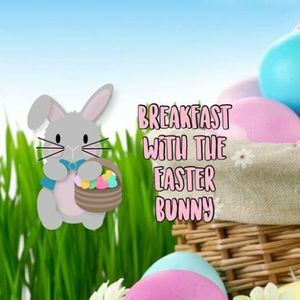 The little ones will be having a delightful breakfast with us, doing an egg hunt, a little craft and also meeting the Easter Bunny who will be giving them a little treat too ? £11.95 per little one which includes all of the above!! £5 per adult which includes a hot drink and bacon roll or toasted tea cake on arrival ? Please send us a message to book your places ? ?